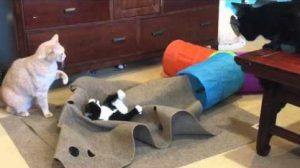 Looking for a great toy that will keep your cat entertained for hours? These are the 10 best toys that you should get your cat right now. Hasbro's Joy For All toy line features realistic robotic pets that are meant to comfort seniors. 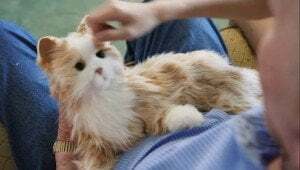 The first toy in the line is a robotic cat that purrs and reacts to getting pet.